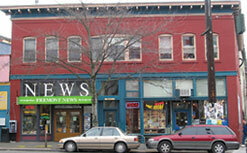 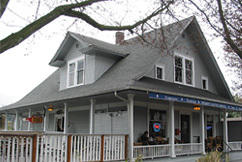 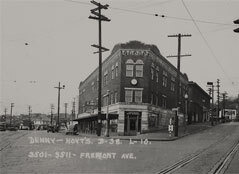 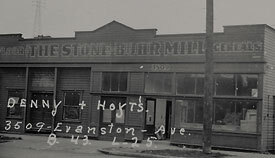 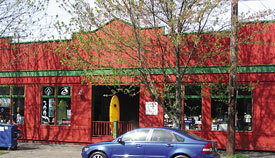 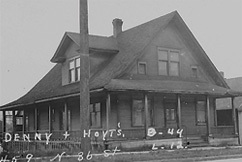 The Fremont Historical Society is dedicated to building awareness and appreciation of the history of a unique and early Seattle neighborhood. 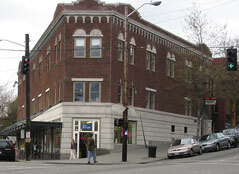 FHS enriches the community through education in the areas of cultural, political and social history. 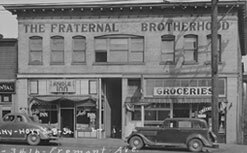 Through research, documentation, display and promotion, FHS encourages scholarship and accessibility to materials and research which tell the story of the Fremont neighborhood.